Comments: Okay, so this MEP was started 5 or 6 months ago. 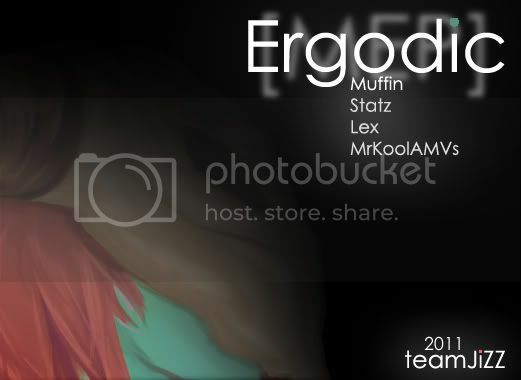 There is no central theme or concept (hence the name "Ergodic") so just enjoy a simple MEP lol, and the first completed MEP from teamJiZZ. The only difference between the Youtube version and the org version are the usernames.